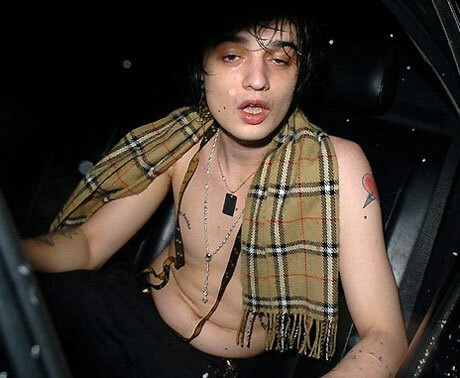 It seems as though there is no end in sight for the long-standing feud between Pete Doherty and the law. Police in the English town of Westbury, Wiltshire successfully banned Doherty from performing with his band Babyshambles at the Moonfest Festival. As a result, organizers have pulled the plug on the forthcoming event entirely.